If you own a business, you know how crucial it is to ensure that your products and employees are safe and secure. No matter the size of your company, you would want adequate protection for it. 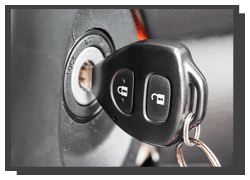 Panorama City Locksmiths is a well-known commercial locksmith in Panorama City, CA area. As the top-most locks service provider in the region, we offer commercial services to protect businesses from break-ins and other crimes. 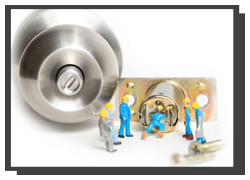 We have a team of highly skilled technicians on board who are equipped with the latest locksmith equipments to take care of all kinds of locksmith requirements in the region. If you own a business here, we can help you secure it. 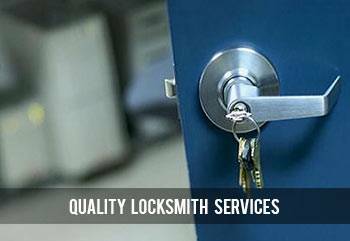 At Panorama City Locksmiths, we provide a wide range of locksmith services all across the region. We work with several different types of commercial clients, including real estate agents, property management companies, restaurants, hospitals, institutes, retail locations and more. 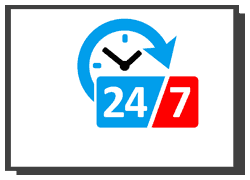 Every client has specific locksmith requirements and we are equipped to deal with them all. At Panorama City Locksmiths we understand that our client's needs can vary depending on situation, location and type of commercial property. This is why we take the time to first listen to your requirements and assess the situation before we begin work. When the security of your business is top priority, depend on Panorama City Locksmiths for the most comprehensive and responsive services. 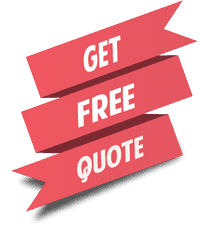 Call us at 818-737-2240 for lock & key services and keep your business well protected.